The NXP P2020-MSC8156 AdvancedMC Reference Design is a multi-standard baseband development platform for LTE, WiMAX, WCDMA and TD-SCDMA applications. 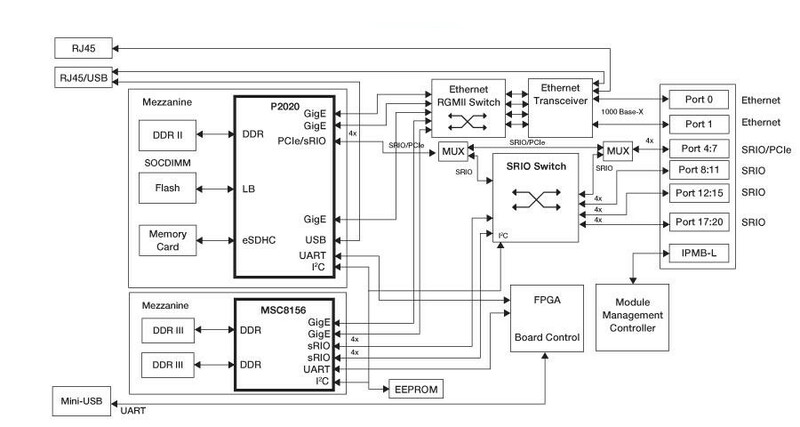 TRACE32-ICD for PQIII (e500 cores) is a high performance JTAG debugger. USB/ETH connection to PC or workstations. 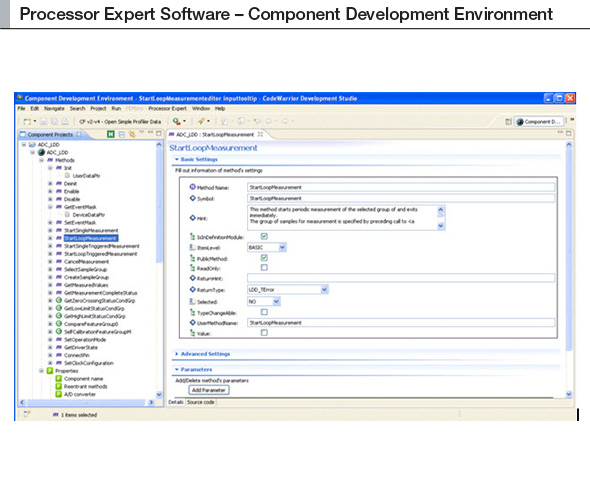 Support for fast flash programming, SPE, CACHE, MMU, RTOS debugging and onchip trace. Fast download up to 5000 kBytes/s. 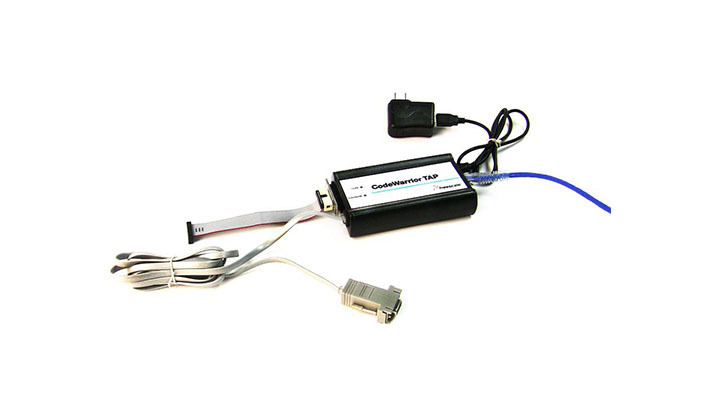 The XPedite5550 is a ruggedized COM Express® module that complies with the COM Express® Compact form factor. Available in both conduction- and air-cooled versions, the XPedite5550 supports the NXP QorIQ P2020 processor. The XPedite5530 is a high-performance, 3U cPCI, single board computer supporting NXP QorIQ P1 and P2 processors. XPedite5530 delivers enhanced performance and efficiency for network information processing and other embedded computing applications. The XPedite5531 is a high-performance, 3U cPCI, single board computer supporting NXP QorIQ P1 and P2 processors. The XPedite5531 provides a high-performance, feature-rich solution for current and future generations of embedded applications. 3U CPCI QorIQ P2020-based SBC with up to 4 GB DDR3 SDRAM (ECC), NAND Flash, 128 KB NVRAM, PCI-X PMC site, GbE, GPIO, SATA, COM, and USB. It is designed for demanding applications where size, weight, and power constraints are critical for success. The XMC-109 is a rugged XMC form factor single board computer (SBC) featuring the dual-core QorIQ P2020 processor at 1.2 GHz. It delivers high performance and a full complement of I/O with low power requirements. The XPedite5504 is a high-performance, XMC/PrPMC, single board computer supporting a NXP QorIQ P2010 processor. XPedite5504 delivers enhanced performance and efficiency for network information processing and other embedded computing applications. The XPedite5501 is a high-performance, XMC/PrPMC, SBC module supporting NXP QorIQ P1 and P2 processors. Hardware options range from commercial/air-cooled to full-military conduction-cooled solutions. The XPedite5502 is a high-performance, XMC/PrPMC, single board computer supporting NXP QorIQ P1 and P2 processors. XPedite5502 delivers enhanced performance and efficiency for network information processing and other embedded computing applications. The XPedite5500 is an XMC/PrPMC mezzanine module targeting the NXP QorIQ P2020 processor. With dual Power Architecture® e500 cores running at up to 1.2 GHz. The EP2020xS is a compact (3.5" x 2.2" x 1.5"), industrial temperature rated, powerful platform for embedded applications. 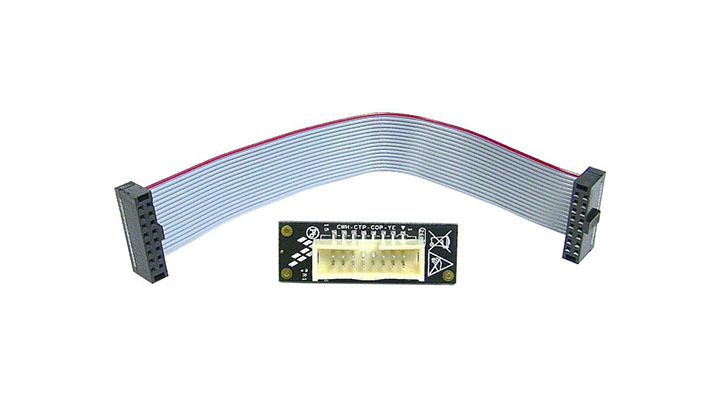 Support RAM, Flash, Serial, JTAG, USB and complete processor pin access is provided. 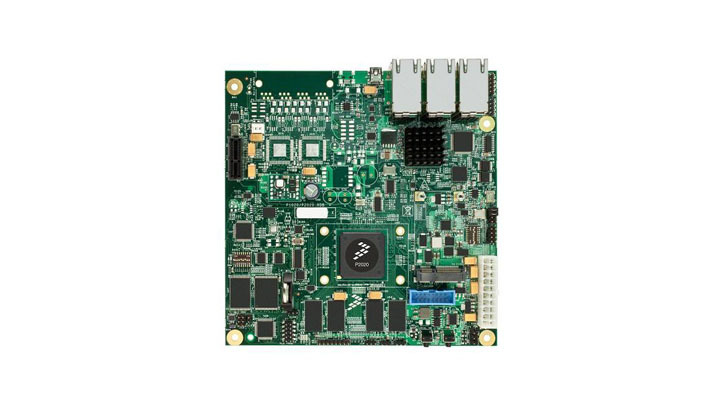 PPC9B, a rugged 6U VME P2020 based SBC, supports DDR3 SDRAM, Flash, and NVRAM. The PPC9B also provides a diverse I/O set including keyboard and mouse, parallel port, floppy, Giga¬bit Ethernet, fast serial COM ports, USB 2.0, SATA and GPIO. The VME-186 is a rugged VME single board computer (SBC) featuring the dual-core QorIQ P2020 at 1.2 GHz. It delivers high performance with low power requirements and has a full complement of I/O, including 2 XMC sites. NXP QorIQ P2020 Processor-Based Conduction- or Air-Cooled 3U VPX-REDI Single Board Computer. Supports up to 8 GB of up to DDR3-800 ECC SDRAM, as well as up to 32 GB of NAND flash and up to 512 MB of NOR flash (with redundancy). 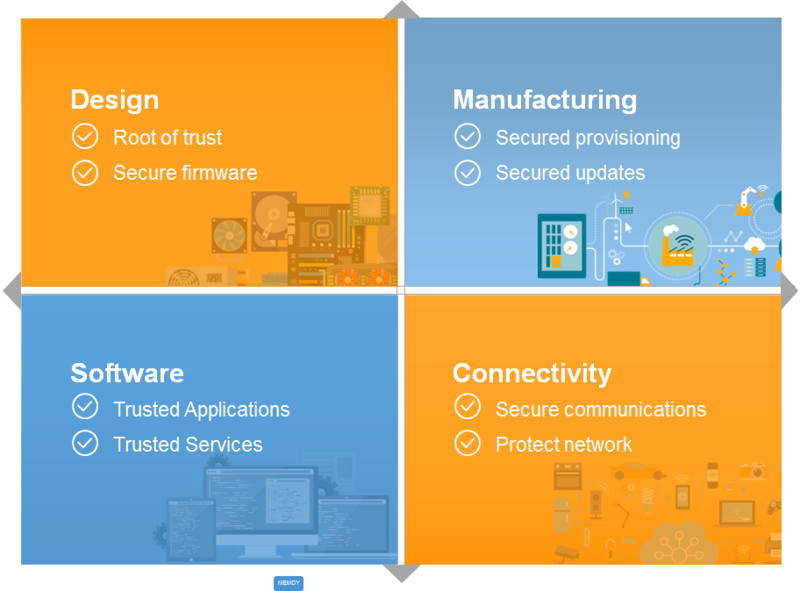 By combining the power of a fully-featured 12-port Gigabit Ethernet switch with a Single Board Computer (SBC), the Curtiss-Wright VPX3-671 provides the essential foundations to implement a VICTORY architecture in networked vehicles. 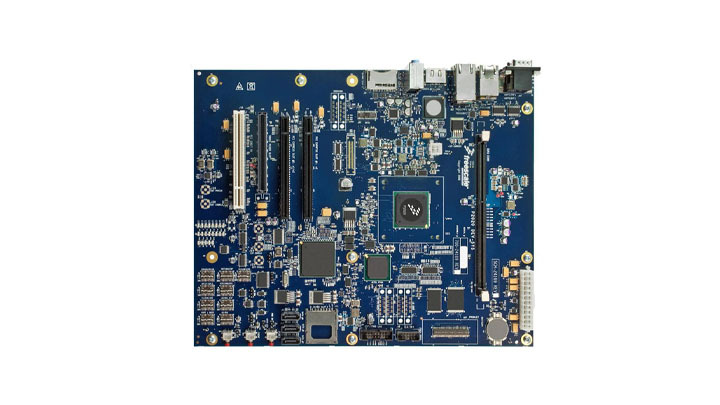 The XCalibur1740 is a high-performance, NXP QorIQ P2020 Processor-Based Conduction- or Air-Cooled 6U VPX single board computer that is ideal for ruggedized systems requiring high-bandwidth processing and low power consumption. The P2020 and P2010 processors deliver high performance per watt for a wide variety of applications in the military and aerospace markets.